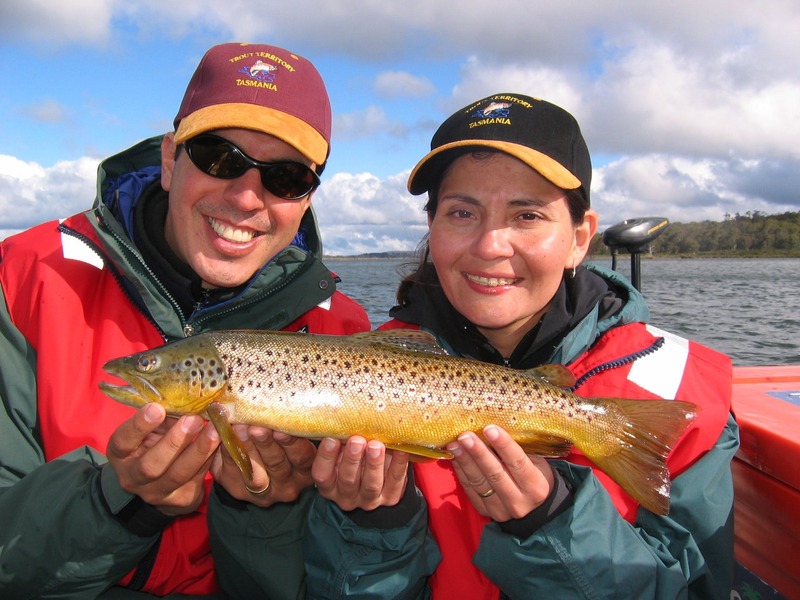 We provide guided trout and fly fishing tours. 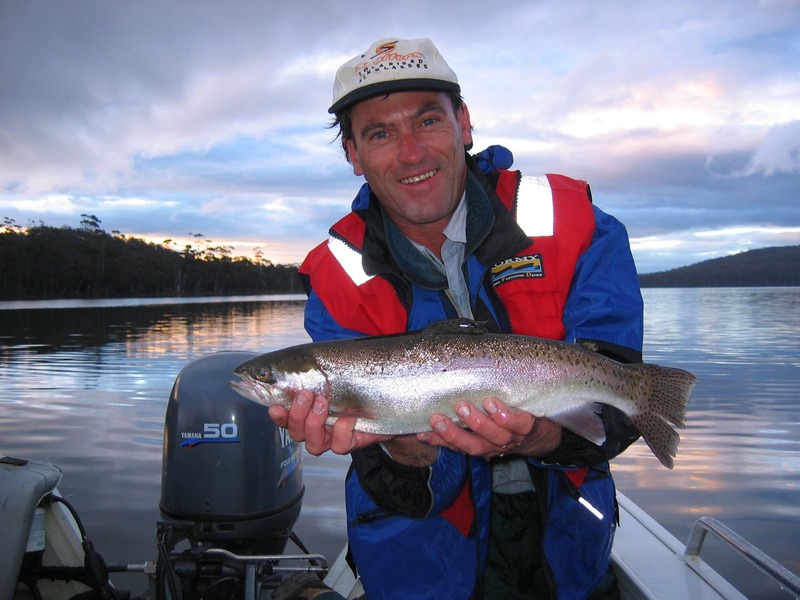 From beginners, to experienced anglers, we will tailor a fishing tour to suit. We look after families and corporate groups as well. Tours range from one day to multiple days. 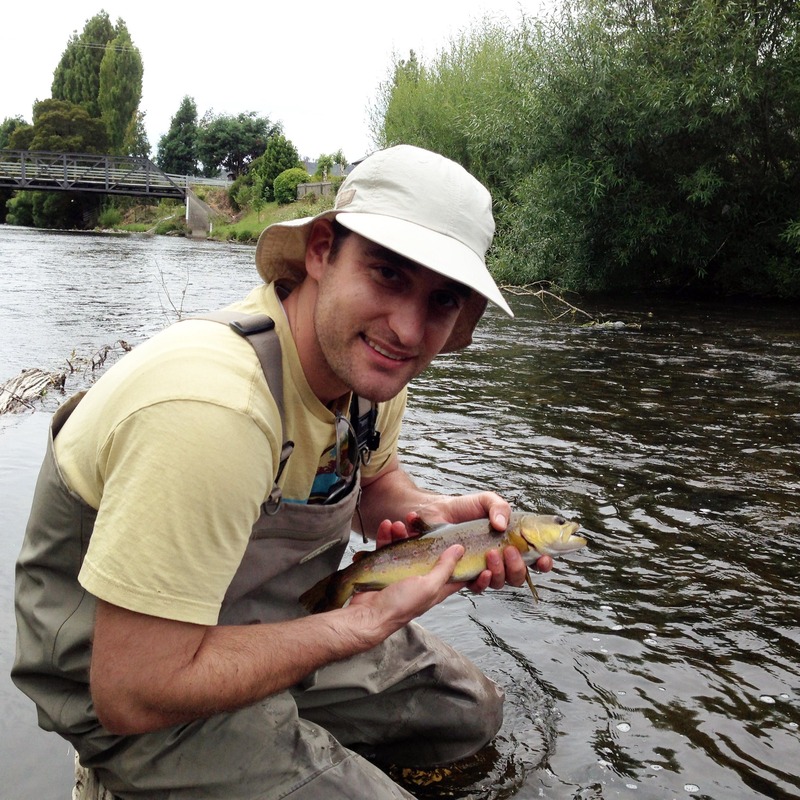 Fishing locations vary depending on the time of year and weather and conditions, as well as preferences, but include rivers, streams, and lakes. All gear is provided, as well as lunch and refreshments. Dietary requirements are catered for.